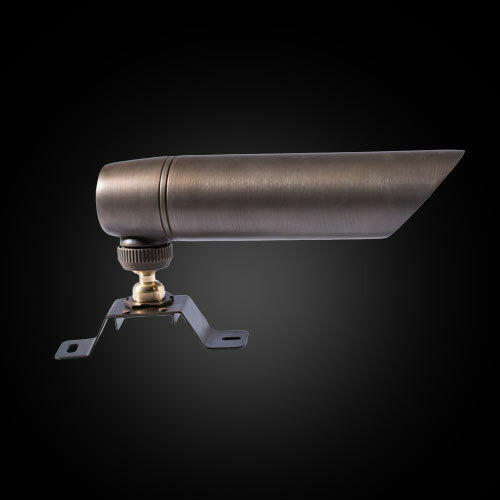 Nite Time Decor’s line of sophisticated landscape fixtures are designed to complement a wide variety of architectural styles and landscape layouts. 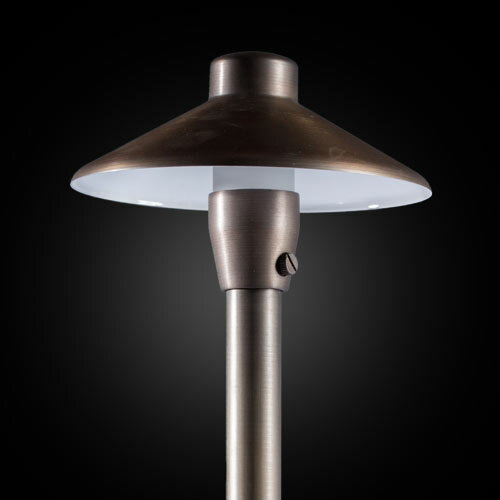 Designed to be both elegant and durable, Nite Time Decor’s line of outdoor lighting fixtures is one of the most dependable and beautiful systems currently available. This highly flexible fixture is both stylish and functional, providing plenty of evenly distributed light. The Spot Light is recommended for highlighting tall structures in your landscape lighting design, like columns or trees. 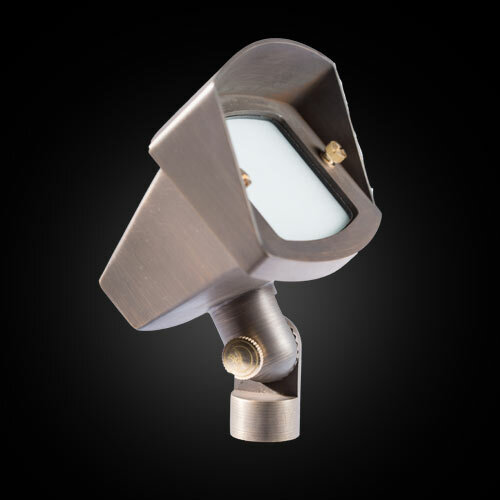 This versatile landscape lighting fixture can be used as both a directional up light or as a wall washing fixture. 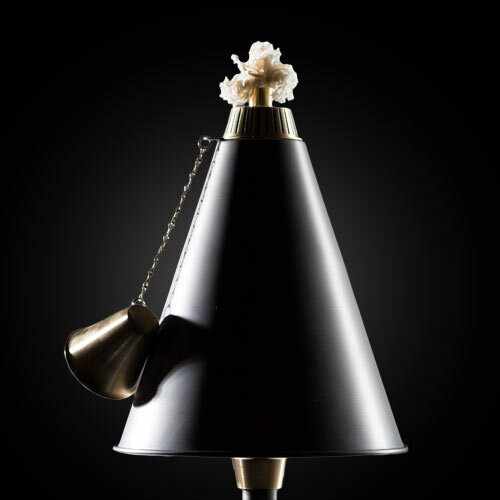 This fixture is capable of handling two different types of bulbs, thus offering a number of unique lighting effects. 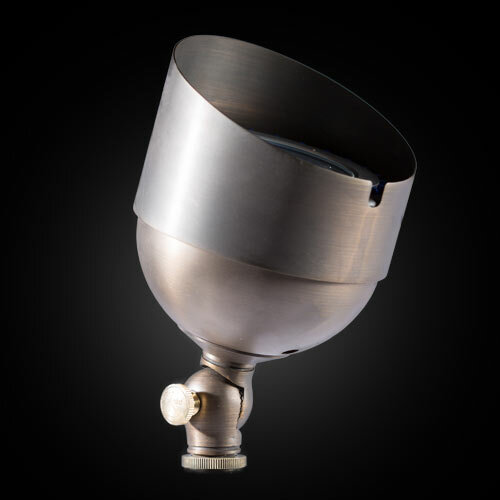 This compact version of the Wash Light is perfect for second storey level lighting. Our home outdoor lighting technicians also recommend it for illuminating retaining walls, step landings, or garden areas. 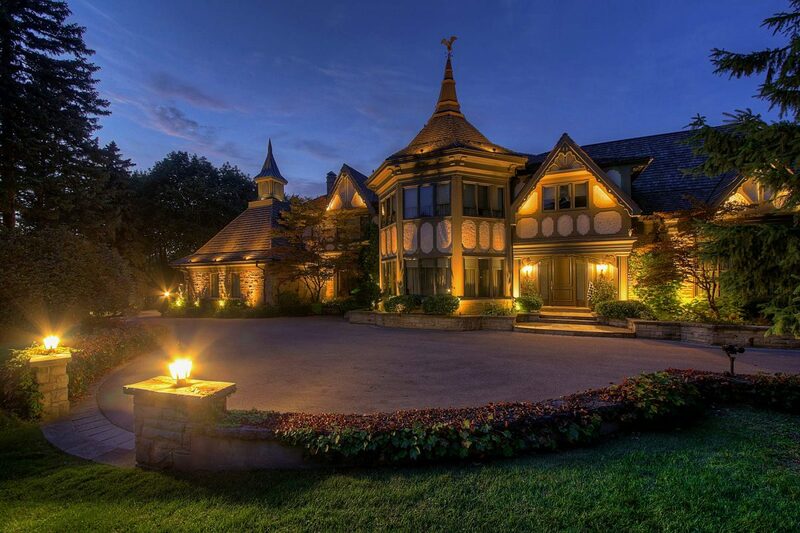 When you are looking to make a big impact, look no further than this impressive outdoor lighting fixture. 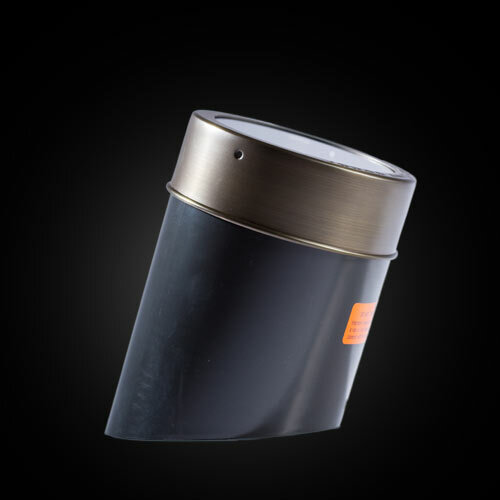 This powerful directional light is great for highlighting trees, fountains, and vast spaces. 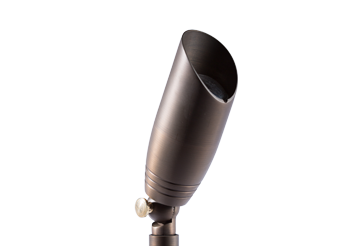 This practical lamp is extremely versatile and is a practical landscape lighting solution for most down light areas. 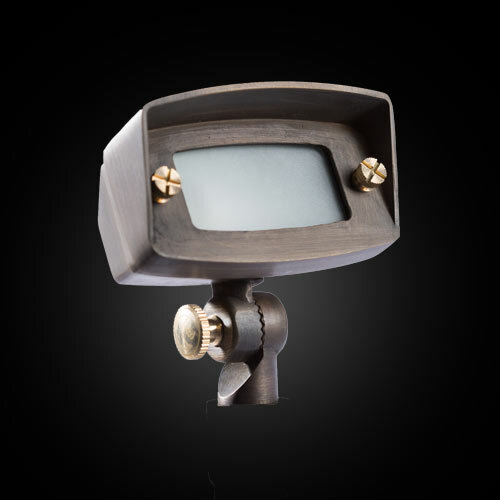 Easy to install and maintain, this light is one of our most popular items. 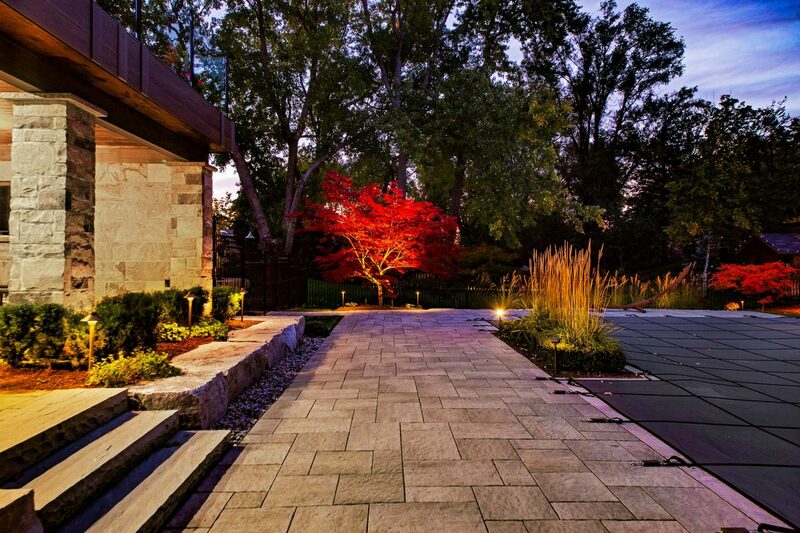 Illuminate a walkway or path with soft light from a series of area fixtures. 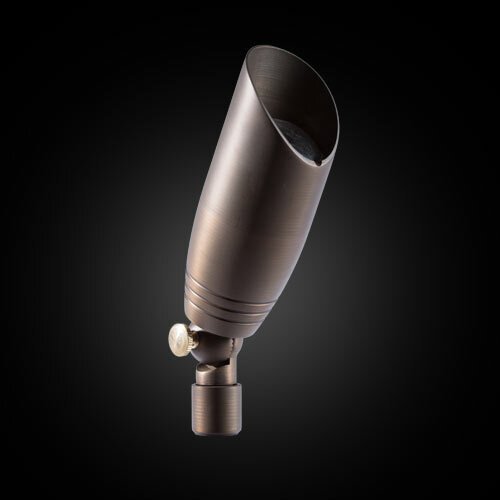 This beautifully crafted outdoor lighting fixture provides sufficient light to safely illuminate steps, paths, garden beds, and driveways. 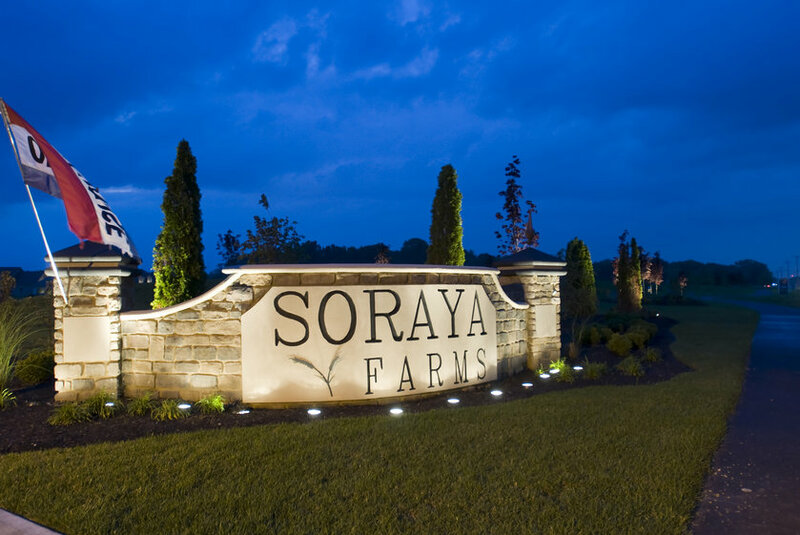 These powerful in-ground light fixtures add a pop of unexpected light across large expanses.These outdoor lighting fixtures add a lovely grazing effect to homes and buildings. These tropical-inspired decorative lamps provide a beautiful downlighting effect. Equipped with a removable wick, these landscape lighting fixtures are perfect for around the pool, beside the barbeque or any place that feels like paradise. 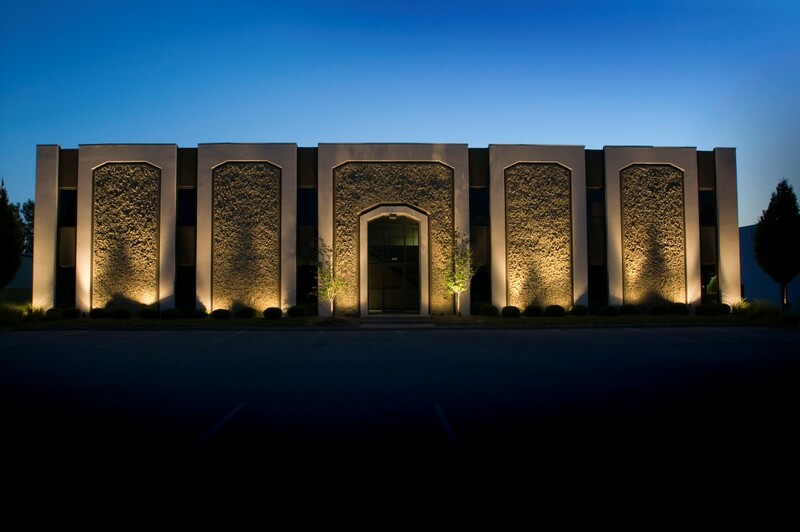 Nite Time Decor is constantly experimenting with new landscape lighting fixtures and designs. 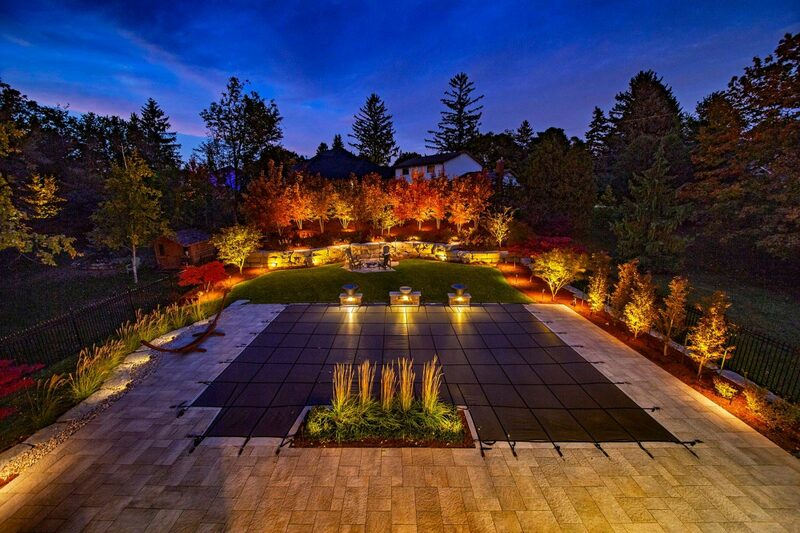 For more information on the latest landscape lighting ideas please call 905-632-2445 or 1-800-952-3006 and ask to speak with a lighting designer. 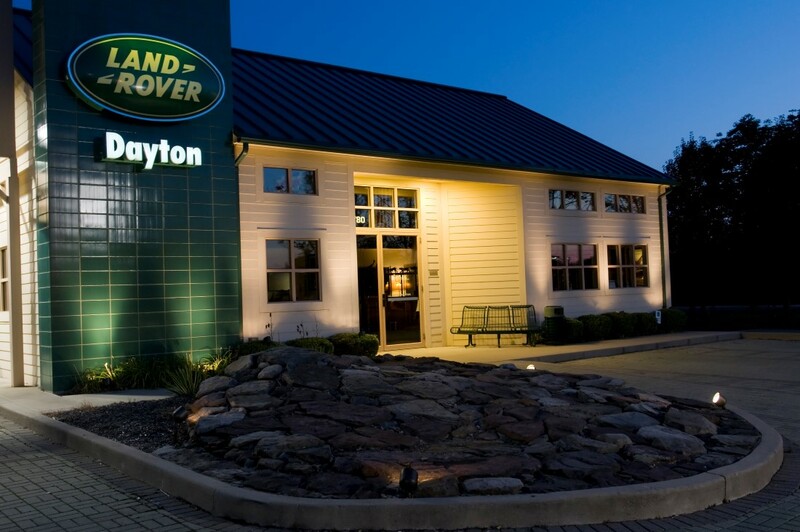 At Nite Time Decor, we use only the best parts and fixtures to ensure your system’s performance for years to come. We would love to hear from you. Please complete our online form and send us any of your questions or comments and we will reply shortly.